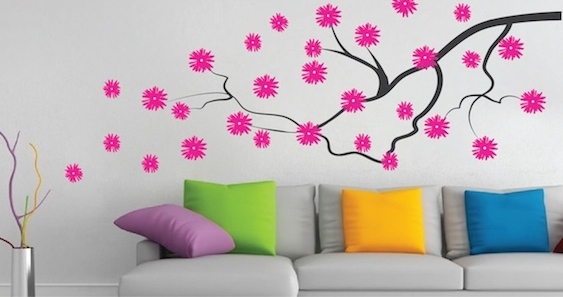 When you're decorating your walls, you dont need to bother with paint, glue, and the whole mess that comes with them. 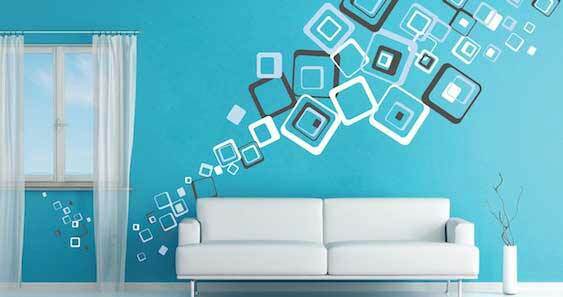 Wall decals from Trendy Wall Designs offer a beautiful and hassle-free way to bring life to your drab walls. 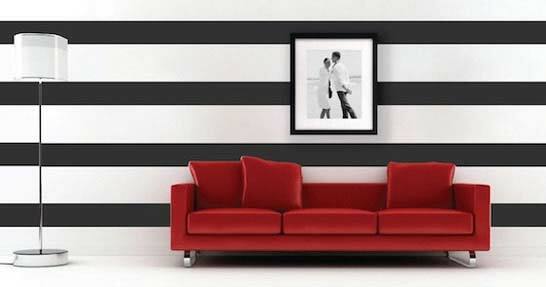 Vinyl wall art or wall stickers allow you to decorate your walls in an easy, mess-free, and affordable manner. Whether you want to put up a design that you love, or are looking for a unique way to liven up your child's bedroom, decals for walls provide a creative and inexpensive solution for changing and sprucing up any area of your home. 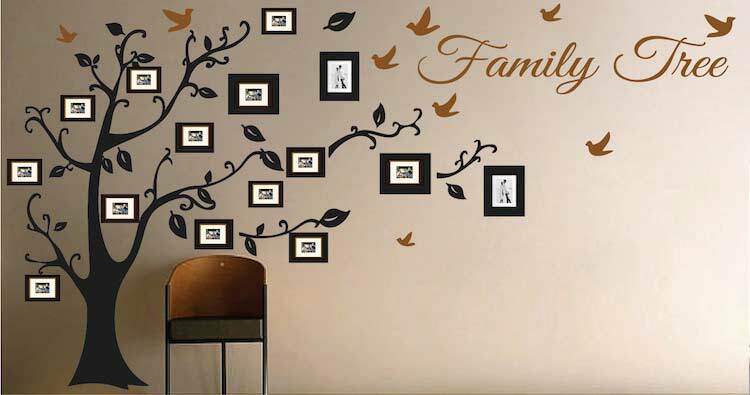 What's great about the wall decals from Trendy Wall Designs is that they allow you to inexpensively decorate any room according to your personal taste without having to work with messy paints or glue. 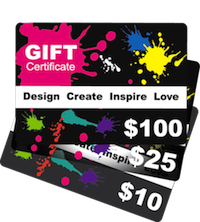 You can also get custom vinyl lettering or choose from different kinds of vinyl wall art according to specific rooms, themes, or age groups. 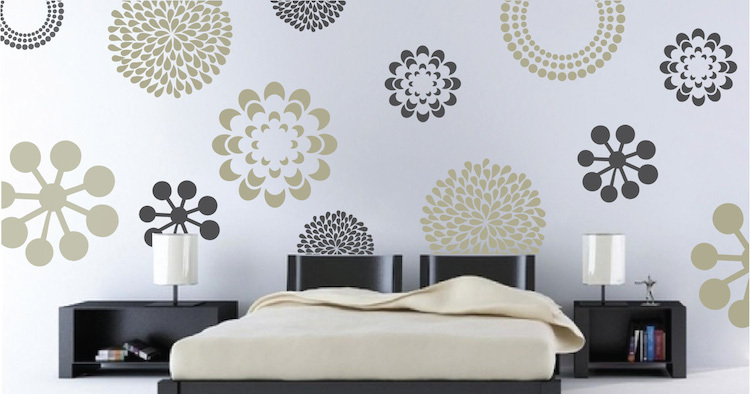 Our decals for walls last for a long time, are easy to use, and can be applied on any smooth and dry surfaces. If you're thinking of replacing them with a new design, don't worry you can easily remove and replace them with your favorite new designs.